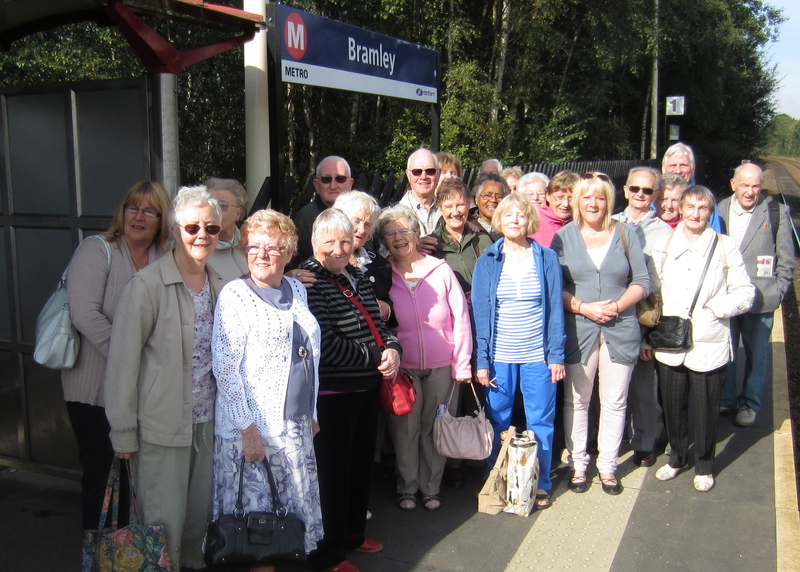 Would you like to volunteer with Bramley Elderly Action? As well as being vital to our work with local older people, volunteers can gain a lot themselves from their work. You can use your skills, develop new ones, meet people and keep mentally and physically active. You can also get great satisfaction from knowing that you are giving your time to help your community. If you are looking for paid work, being a volunteer will give you valuable experience for your CV and you will be able to get references. Read about some of our volunteers and what they like about BEA. Read about some of the groups led by volunteers.